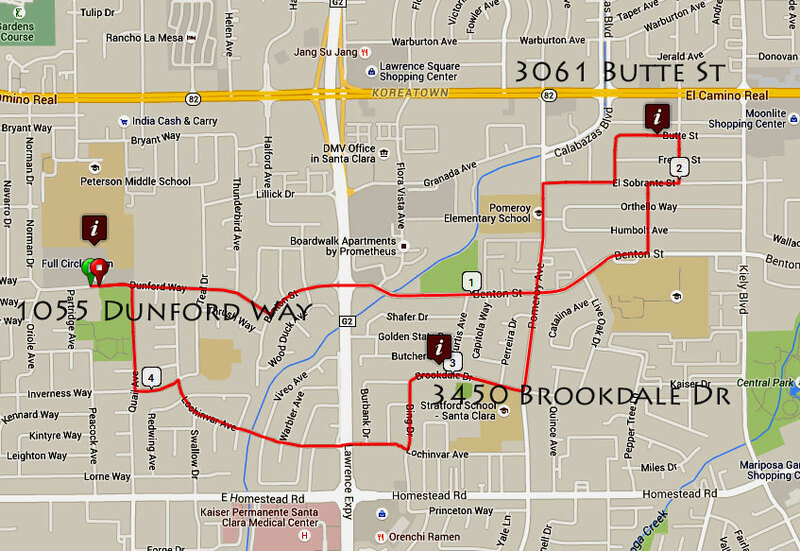 This 4.4 mile loop includes 3 coops. 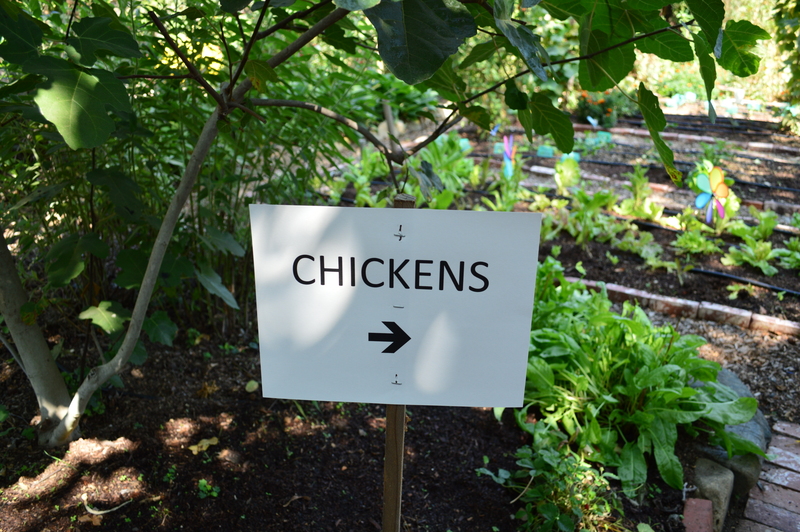 Its starts and finishes at Full Circle farm. Click on the maps below to get a full size image to print!